Microcopy needs to be short, snappy and user-oriented. 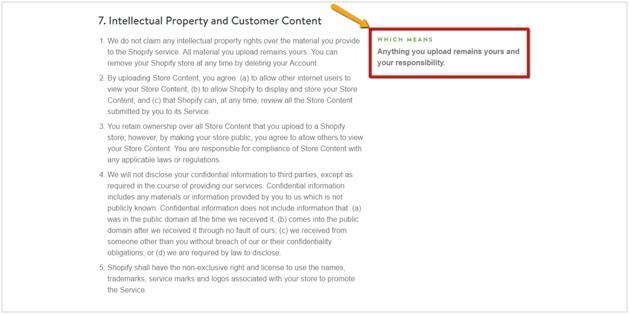 Look at Shopify’s “Terms of Service” page where they give a Tl;dr version of every point. Essentially, microcopy can be anything – a 404 error page, a “password safety” disclaimer, a form description, etc. 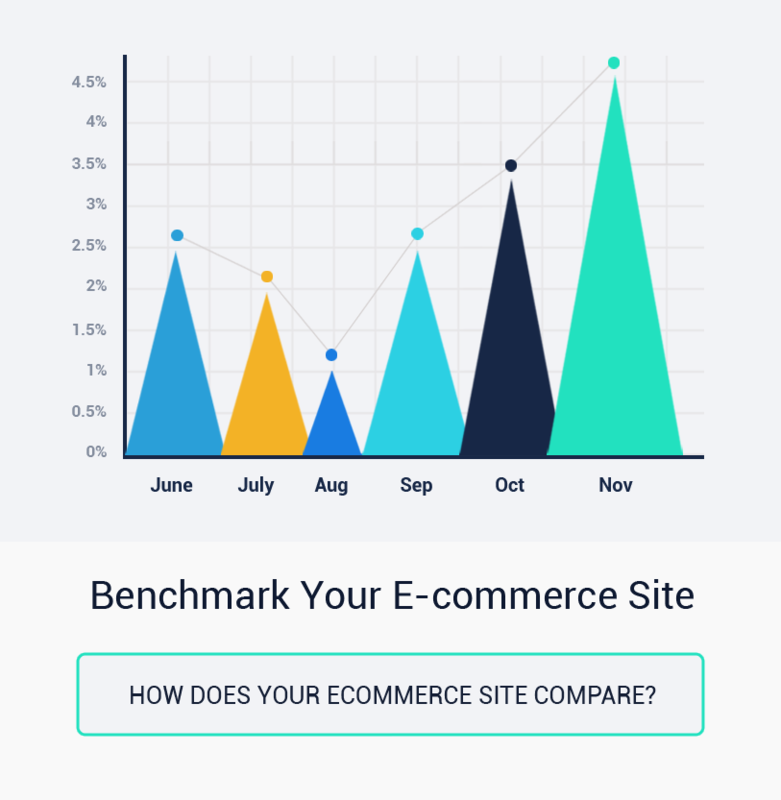 How can microcopy boost conversion rates? Remarkable microcopy makes you realize there are real humans behind a website or product. You feel a kind of connection. But can microcopy boost your conversions? For example, Veaam conducted a survey for user feedback on their lead generation form. They found that many visitors wanted to know the price of their services. They decided to change the phrase from “Request a quote” to “Request pricing”. 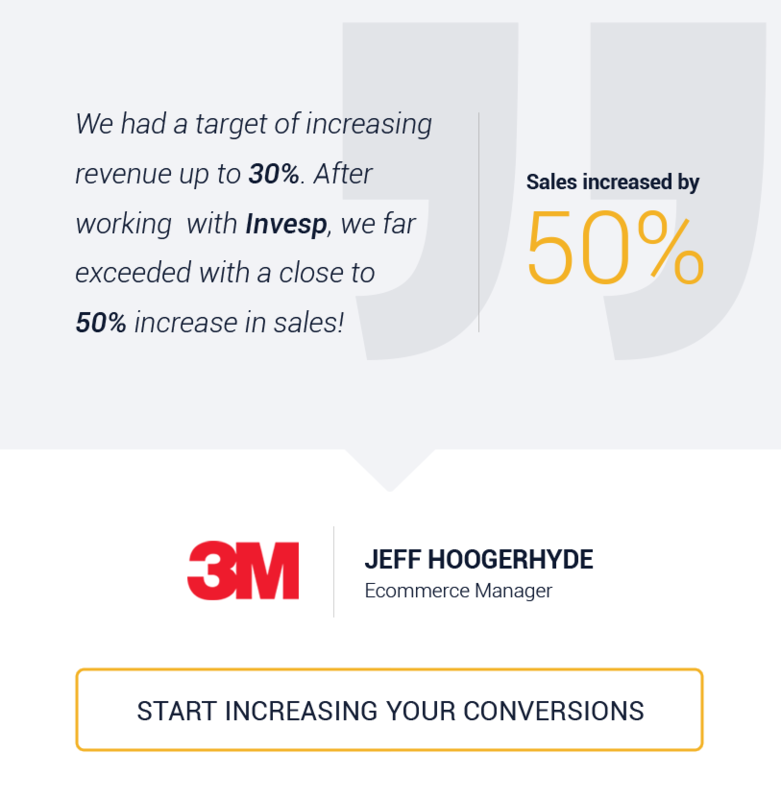 When they measured results with a A/B test, they saw a whooping 166.66% increase in conversions. 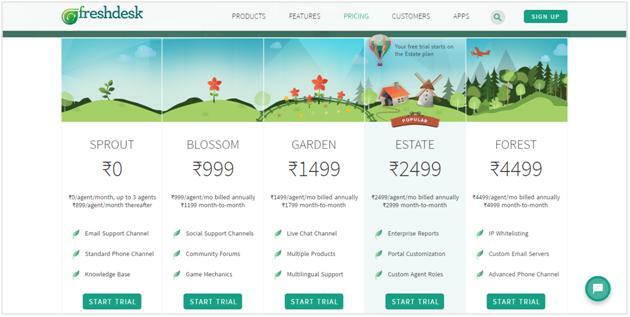 Instead of using standard pricing plan names such as “Starter”, “Professional” etc. Experiment with more evocative names that stick out. 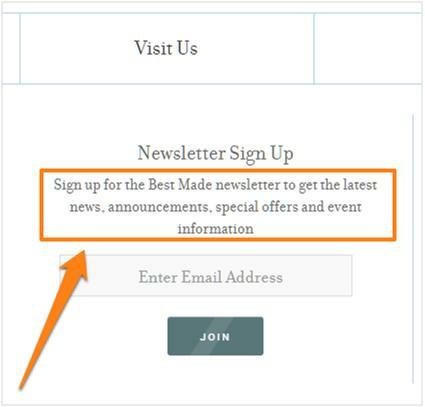 This is the copy you see right below the sign-up button. 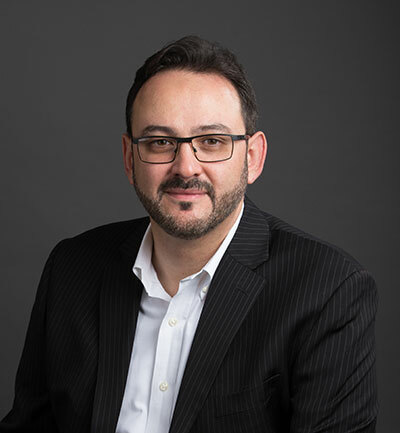 You could either write down all the benefits of your product or be a little fun and try to let your target audience connect with your brand. Needless to say, latter will likely give you better conversions. Tumblr tries this on their homepage but letting you see what’s trending and explore tumblr before signing up. When you sign-up, Tumblr will tell you that you can “always change” your username later. 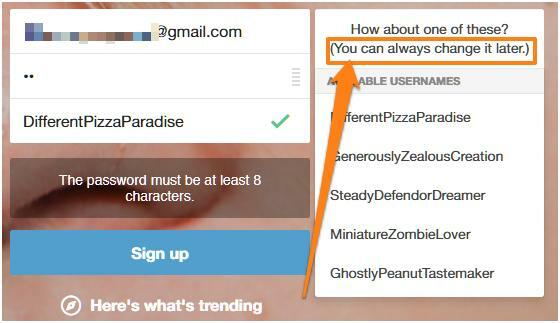 Plus, you’ll also see suggested username alternatives to save you time when signing up. Simply giving your pricing plans fancy names doesn’t really tell the readers enough about the plan or who it is aimed at. Add a bit of copy to explain the plan’s target audience and how it can be used. When it comes to online payments, a lot of users are skeptical about giving out their credit card information. In fact, according to one study, 80% of shoppers are concerned about credit card fraud. You can remove this fear somewhat by adding a microcopy on the sign-up page to reassure them of your billing practices. 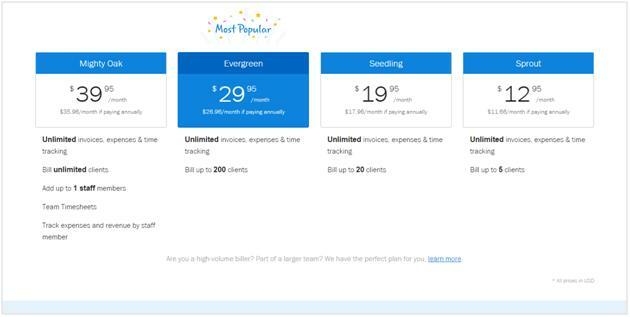 The is particularly effective when you’re offering a free trial or use recurring billing. 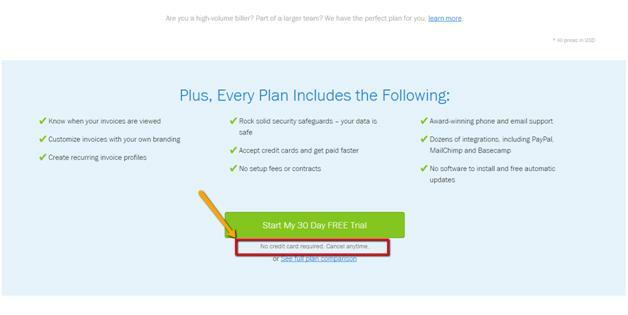 For example, Freshbooks pricing page says, “No credit card required, cancel anytime” just below the ‘start your free trial’ CTA. Microcopy does wonders when you want to explain an idea or a concept. If you can think of something quirky, funny or memorable, it will likely stick with your users for a long time. 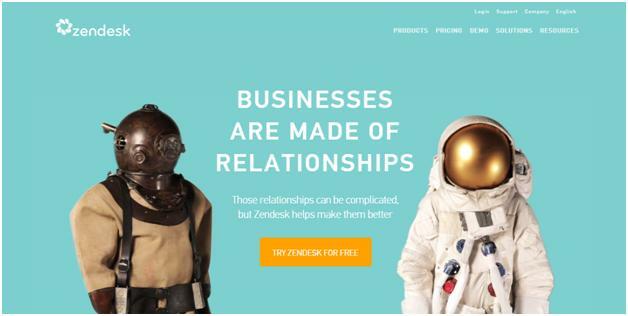 Take example of Zendesk, their microcopy on the homepage says, “Businesses are made of relationships”, “Those relationships can be complicated, but Zendesk helps make them better”. This short copy explains their whole business, what they do and how can they help you. Something as simple as encouraging users with quirky copy after completing an action can go a long way towards establishing your brand image. Pop-ups don’t get a lot of love from users but as a marketer, you know they are extremely effective for generating leads and sign-ups. 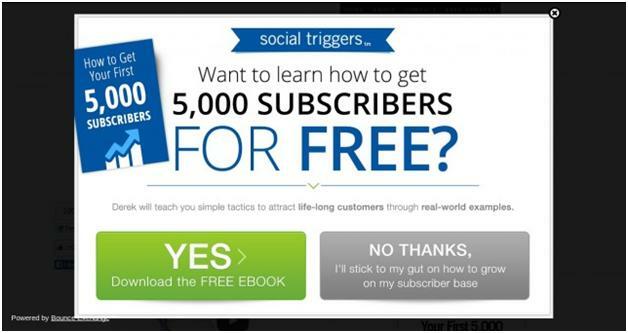 Microcopy can help here by making your pop-ups funnier, clearer and more persuasive. Notice how the “yes” button has a massive “YES” while the font in the “no” button is smaller. 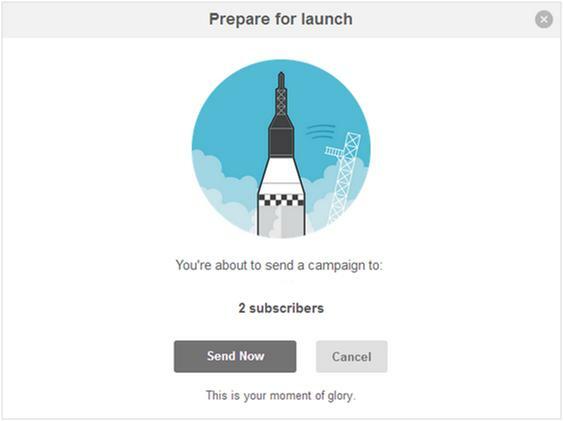 This is one great way to use microcopy to boost conversion rates. Your microcopy will do well if it is clear. Guide your users to what exactly you expect from them. This is particularly true when you’re asking for passwords and usernames. MailChimp is the perfect example of this. 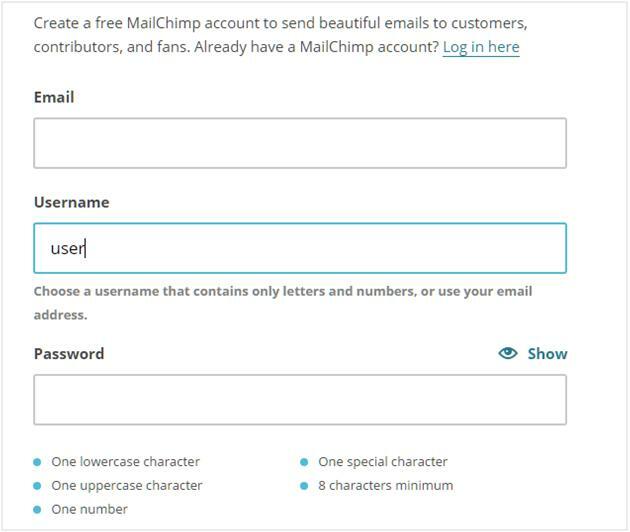 When you start typing in, MailChimp will tell you how to select a username. In a study of 27 different websites, it was found that users who use site search convert 2-3X more than those who do not. 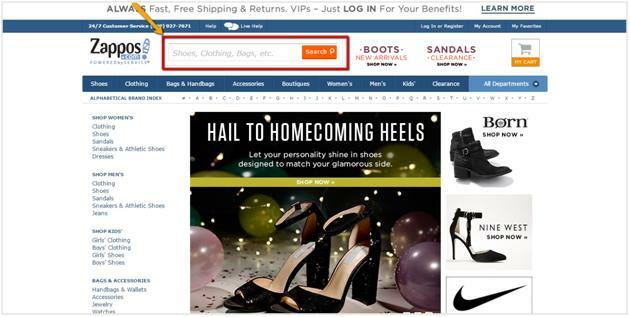 Giving suggestions to users in the search box goes a long way to compel them to look for those products. It is advised to take the most popular search terms or categories and pre-populate the search bar with recommendations. Microcopy is a powerful tactic to add a dash of personality to your brand, improve conversion rates, and clarify your offerings. 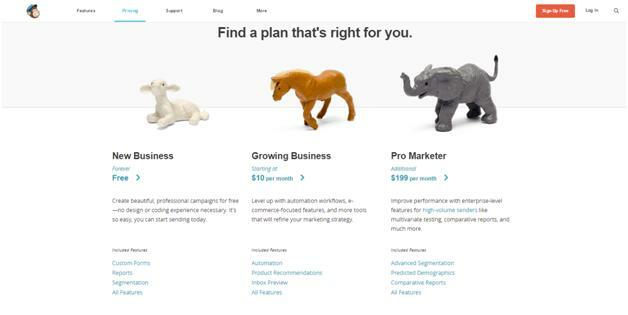 Start by using one of these 8 tactics to make your site more persuasive and conversion focused. Lastly, remember that great microcopy comes from knowing your users. 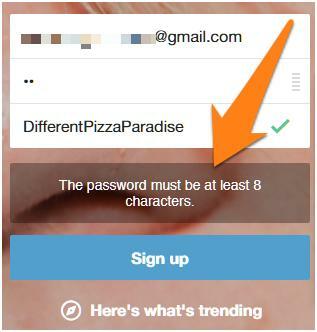 For instance, if you’re catering to a tech savvy customer base, you might not need to hammer in username and password requirements heavily. Get user feedback before you go about making any changes. 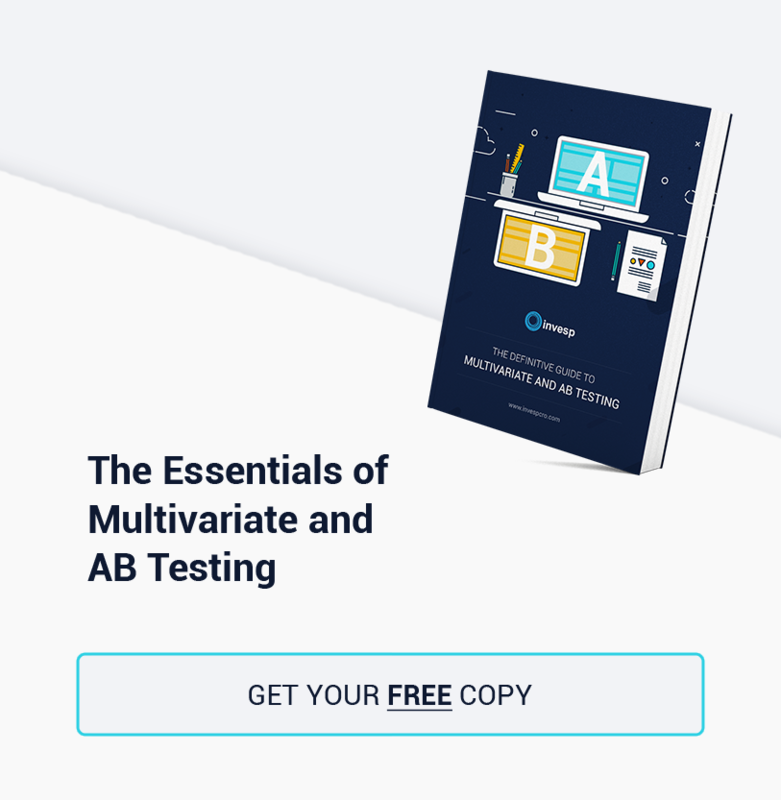 Figure out where they are facing problems and keep A/B testing to get the best results.